Jomo Kenyatta University Of Agriculture and Technology commonly refereed to as JKUAT students have resorted to protest and blocking the Thika Super high way to protest the killing of one of the student. The student identified as Tabitha was allegedly attacked by two men who asked for their phones but when she refused, one of the thief’s stabbed her to death. Tabitha was in a company of a friend who managed to escape during the sad encounter that has left her friend dead. There has been several reports of deaths around the school and the students are the ones who succumb to the brutal killings that are being witnessed. 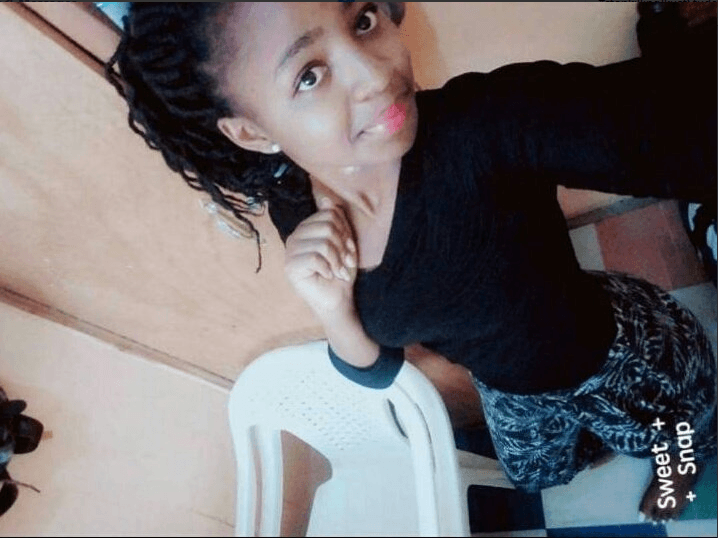 Tabitha died while JKUAT hospital after loosing a lot of blood from the stabbing. This is issue has been trending and students took to twitter to lament their bitter heartbreaks of how their fellow students are dying at young age. Please,stop killing University students ,Our mothers and fathers in the village are waiting for a degree , please don’t take a corpse to them.It pains to hear how a dream of a young lady was ended last night . SECURITYYYYY! Ian: As a digital journalist, I have covered over 4 deaths at JKUAT from October to date alone. Those stories keep me up every day. Because I am also a student and I keep wondering if I’ll be next. So today I won’t just write; I’ll take to the streets too. This is so heartbreaking! May she RIP. He death should not just go down as a statistic. Action must be taken. What Made Him Break Up With You?